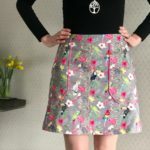 I have seriously neglected my blog recently – I’ve been so busy with planning and delivering workshops that I have had very little time to sew for myself let along then blog about it!! 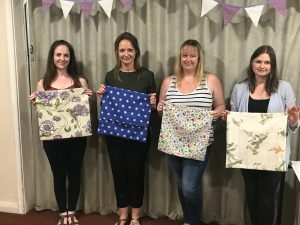 The primary focus of the blog has always been to review things that I have made for myself – an opportunity to share my makes with the sewing community and for me to reflect on my sewing so that I am always striving to improve and learn. 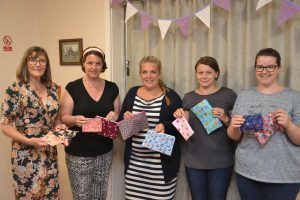 I think however, that there have been a lot of people that have subscribed to the blog (via the sign up box on the website home page) who may be keen to use this as a way of keeping up to date with All About The Sew workshops. In time I think that a newsletter/email subscription specific to workshop updates may be more useful so watch this space for that. In the meantime I thought I would use this space to let people know about the next few workshops I am holding. I will be taking a break from workshops over the school summer holidays as I will otherwise be occupied entertaining my 2 kids!! 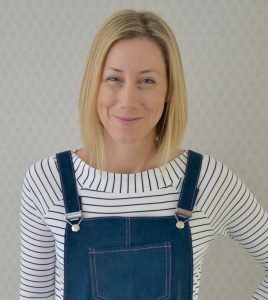 I will hopefully get an Autumn workshop timetable onto the site for booking by the end of July with some exciting new dressmaking workshops to look out for. You can also now book and pay directly onto a class via the workshop page either by Paypal or debit/credit card. You will be redirected to the Paypal website for the payment to be processed securely and then directed back to the website. This is really exciting as this will save you guys a lot of time by booking right away when you want to instead of emails to and from you and I. 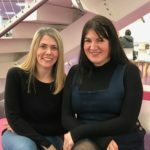 It also is saving me a lot of admin time too so more time for me to concentrate on planning the lovely workshops! So if you would like to get some sewing time in before the holidays then book now as these are the last 5 workshops that are coming up soon!!! 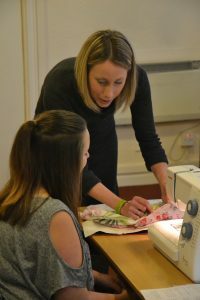 This workshop is suitable for those with basic machine skills (thread the machine, wind a bobbin, sew a straight stitch). 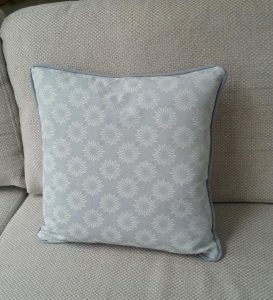 It is a great introduction to zip insertion and a fab project for using up fabric remnants. 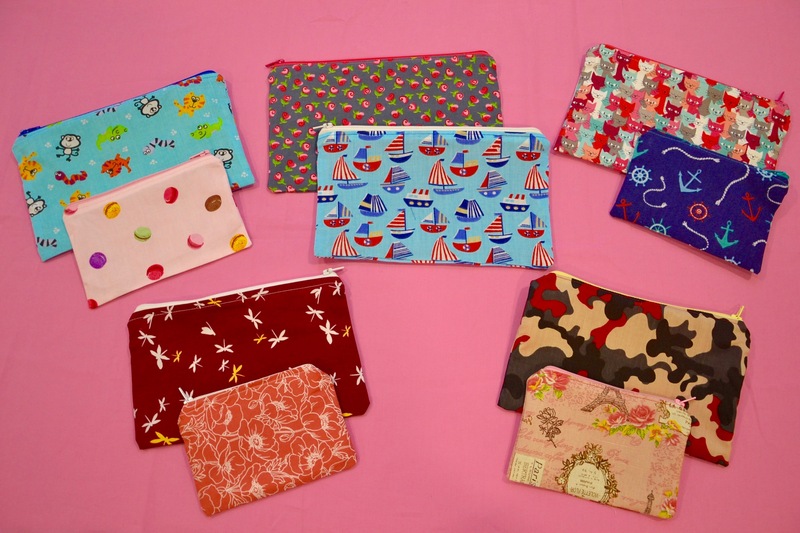 Make not 1 but 2 fabric pouches – choose either 2 the same size or 1 ‘standard size pencil case’ and 1 coin purse size pouch. 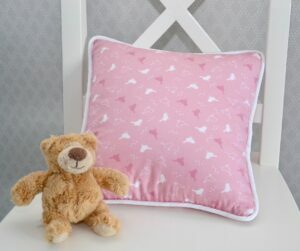 They would make a fantastic personalised gift for someone, especially teachers as pretty and practical end of year thank you gifts. 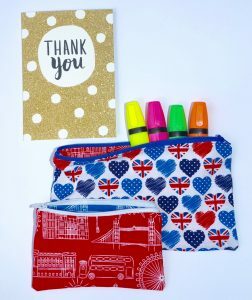 Fill it with some chocolate treats, a handmade gift from your child or useful teacher items like highlighters or post it notes!! 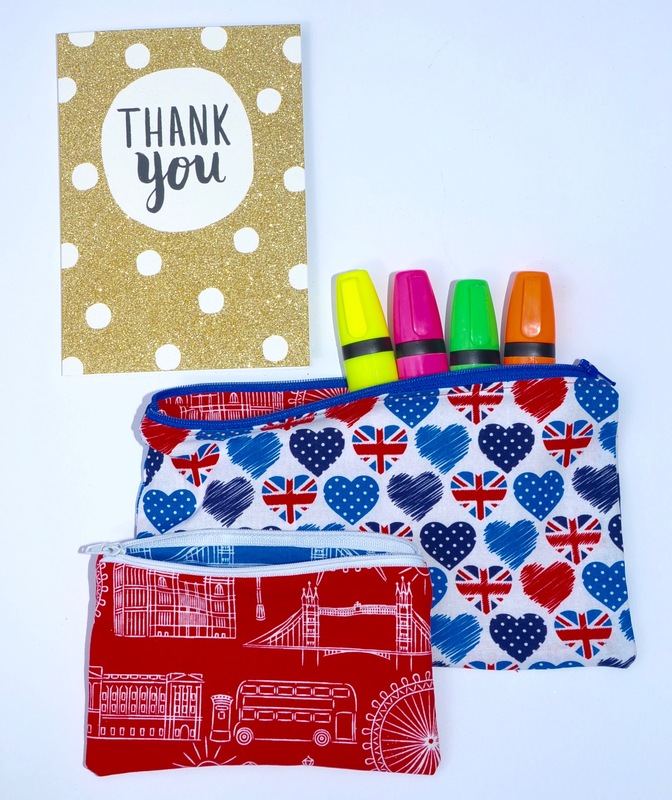 Or even get ahead of the game for September for your kid’s stationery! 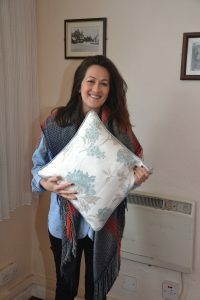 This class will take your sewing skills to the next level by making a beautiful professionally finished piped cushion with zip fastening. Some beautiful versions have been made on previous classes. 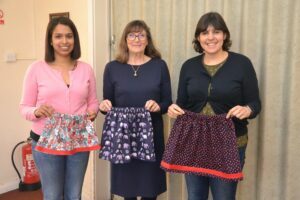 Come and learn how to make a beautiful girl’s skirt. 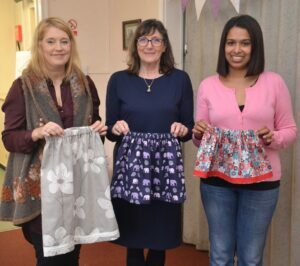 By choosing your own fabric you can make your own bespoke skirt for a little one/not so little one! 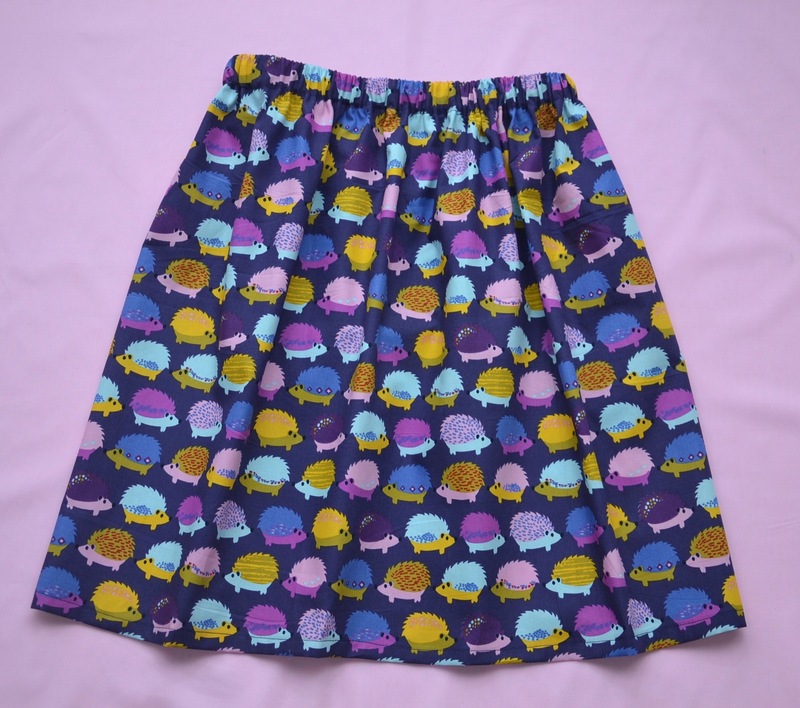 This skirt has an elasticated waistband so no tricky fastenings to deal with. 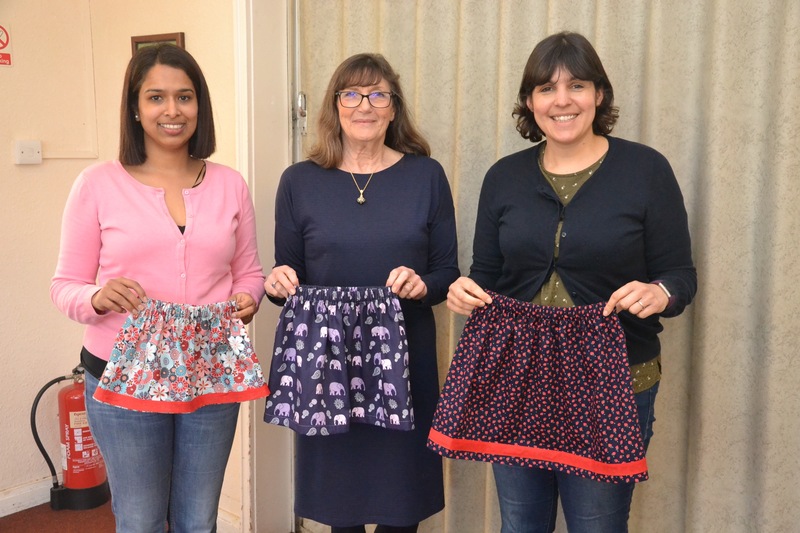 You can embellish your skirt with a trim along the hem to make it really stand out. 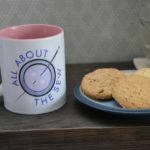 Do you need help with a sewing project? Would you like to make something but don’t know where to start? Do you need some motivation to progress an unfinished project? Would you like to sew in a social atmosphere with like minded people? Come along to this informal 2 hour session and bring whatever project you would like to work on. Janome 525s machines will be available for you to use and Lorna available to ask questions and give support where needed. 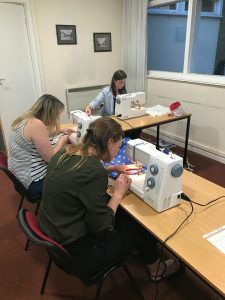 Come along and get to grips with sewing machine basics. Learn how to thread the machine, wind the bobbin, sew basic machine stitches (straight stitch, back stitch, zig zag) and simple trouble shooting tips. 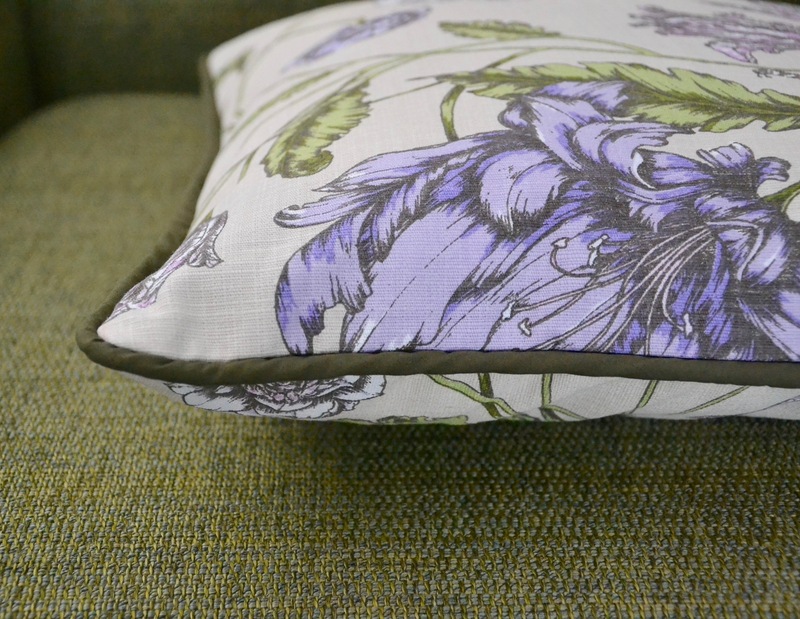 Put these skills into practice by making an envelope cushion cover. No need to bring anything – just come along and have a go. 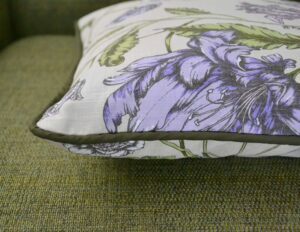 I hope that you are all well and look forward to seeing some of you on an All About The Sew workshop very soon!